Shawn and I went over to my parents' house for dinner a couple weeks ago, and soon after we arrived, Shawn said, "Hey, I have this new app on my phone that I want to show you. Can we go outside where the lighting is better and I'll take a picture?" Are my parents' faces not priceless?! I think I've watched this video at least 30 times. It was quite an overwhelming moment for all of us (hence my constant nervous laughter). I'm so glad we captured this moment for all time. That is brilliant! I'm filing that idea away. And also, congratulations!!! So exciting! Lol! What a fun, cute way to break the news. : ) Congratulations! And yes, the looks on their faces are absolutely priceless. Awww I love this!! Congratulations, what a blessing! 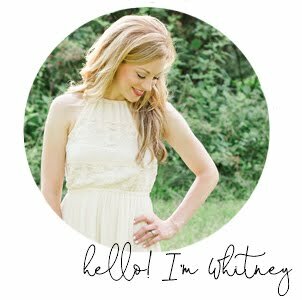 Congratulations Miss Whitney!! I've been praying over your adoption process so I'll add this little baby to the list, too! And I just have to add that your dad is just absolutely adorable. ADORABLE. That is beyond precious. And I got a little teary eyed. I am so happy for you, congratulations!!! How clever of him to think of that! Oh my goodness, this is so neat! Love your parent's reaction, especially your dad at the end. ;) Congratulations!! This made em all teary! Congrats you guys! This video is SO special! What an amazing way to tell your parents the GREAT news! Congratulations & what a GREAT story!! So happy for you & I LOVE that you have that gift from God & His perfect timing! Awesome to see that video with audio! Honored to be among the first to know. Ruby is thrilled by the way! Thanks, Mandie! I didn't realize the video was without sound when I sent it to y'all (sorry!). Thanks for being excited with us (Ruby included). We called my folks today and Ruby was talking to them. They mentioned Nashville and Ruby looked confused. I told her that's where you live. A couple minutes later, she said to my mom, "Whitney is having a baby!" And she got all excited all over again! And...having read your more-recent "Letter to a baby" I just wanted to say, I am a not-at-home-100%-of-the-time-mom and it definitely has made me a better mom to have some "me" and "adult" time away from the kids. I am a 92%-stay-at-home-mom. (That's 12 hrs a week during the school year job!) You'll be great. Enjoy the ride! Aww I love it!!! Miss you guys! Congratulations Whitney! :) This video was too, too precious! cutest thing ever. amazing. and... Yay! Whitney, when I read this post the first time the other day the video wasn't there, but today it was!!! So precious. I teared up watching your parents faces. Congratulations to you and Shawn! I am totally going to steal this and use it on my parents someday! How fun to have their first reactions recorded! :) I look forward to hearing how God builds your family through adoption and birth as you serve Him. 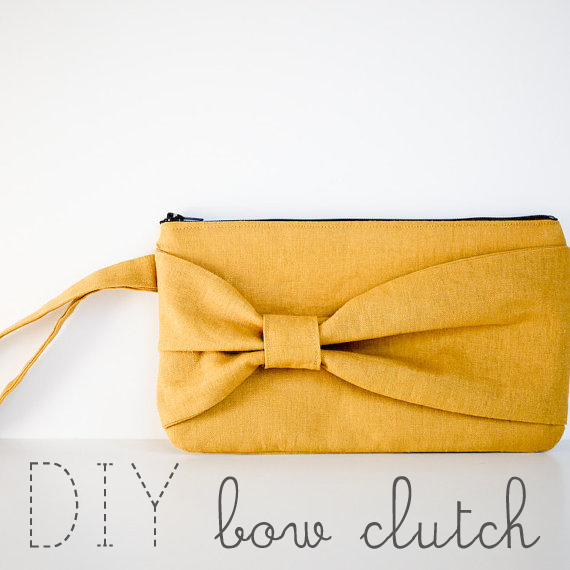 i found your blog by getting a link to your bow clutch tutorial. i watched this video and actually cried - it was so sweet! !